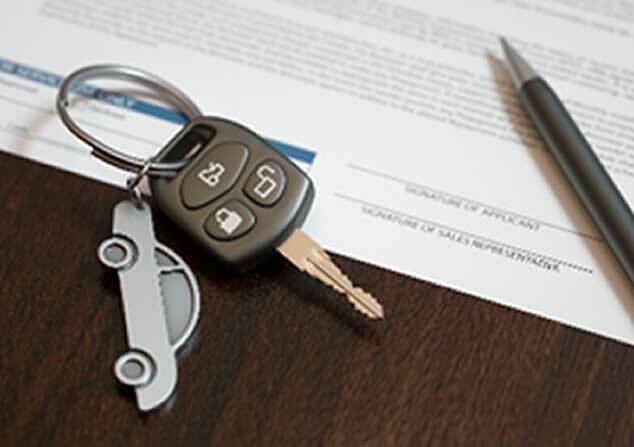 With over 80% of all privately bought cars being purchased with some form of finance there has been substantive mis-selling across a wide range of vehicle finance products. PCPs (Personal Contract Purchases) have come under considerable scrutiny with many issues of mis-selling including lack of assessment on consumer affordability, inadequate information on costs of finance and conflicts of interest on commission arrangements. There are additional concerns of mis-selling on associated finance and insurance products which are added in over 50% of purchases and often sold under pressure or without adequate information given. Call us now and we’ll assess if you may be due a claim. A firm of experienced accountants providing a range of specialist services including accountancy, business advice, financial services and financial claims such as PPI compensation.